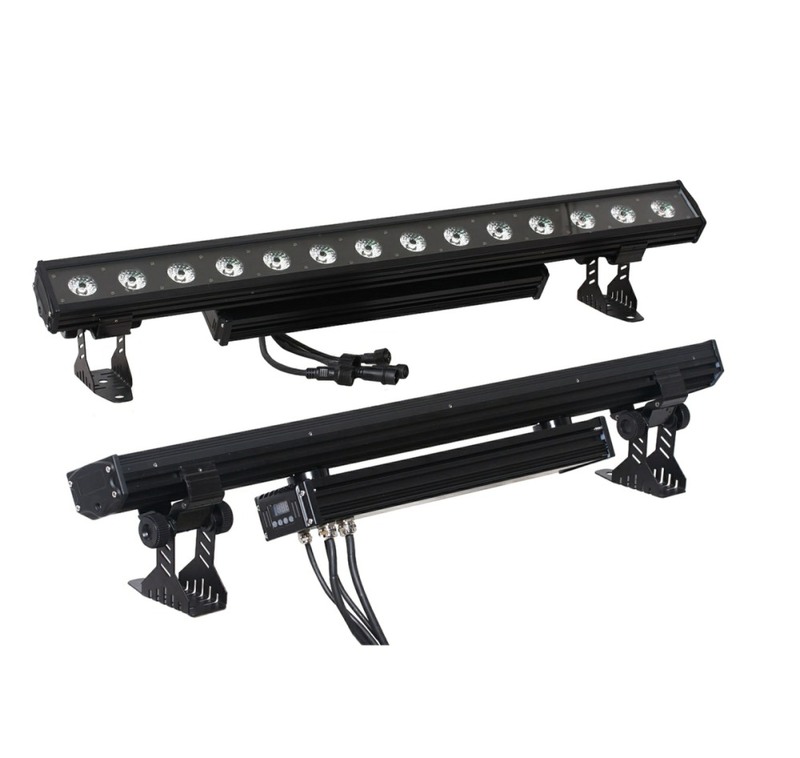 The VK1430 is a high power pixel bar equipped with 14x30w RGB COB Led's offering extremely high power output. With no fans it is also silent. 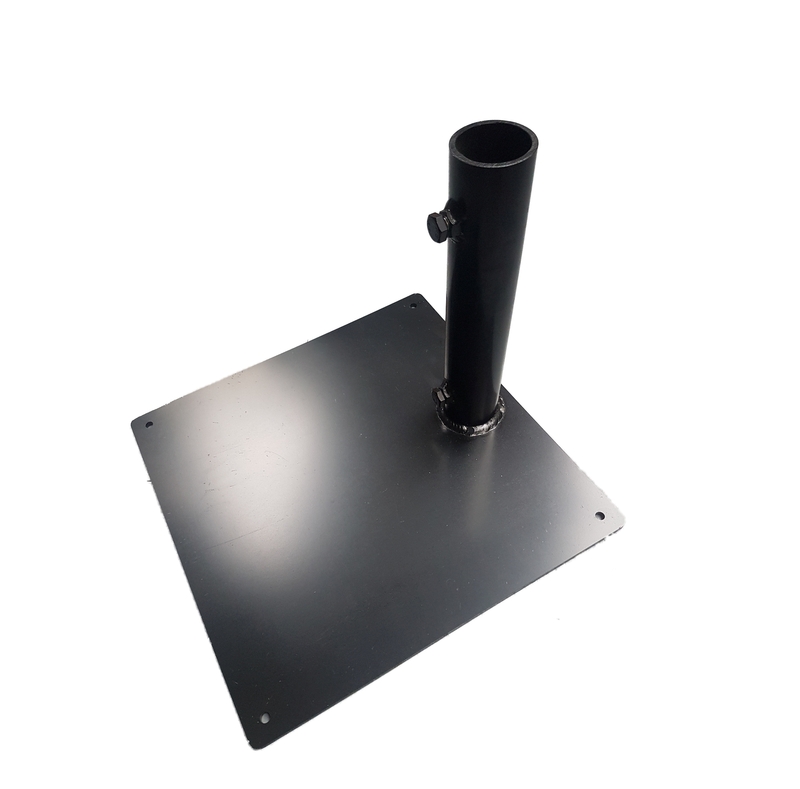 For ease of use built in programs allow it to be used with our without a controller and it can equally be hung on a lighting rig or floor mounted. Power supply:100-240V 50-60Hz power supply auto sensing.